Digital Marketing | Brand Adaptation | Web development | SEO | Content | Influencer Marketing | Traffic & Conversions. 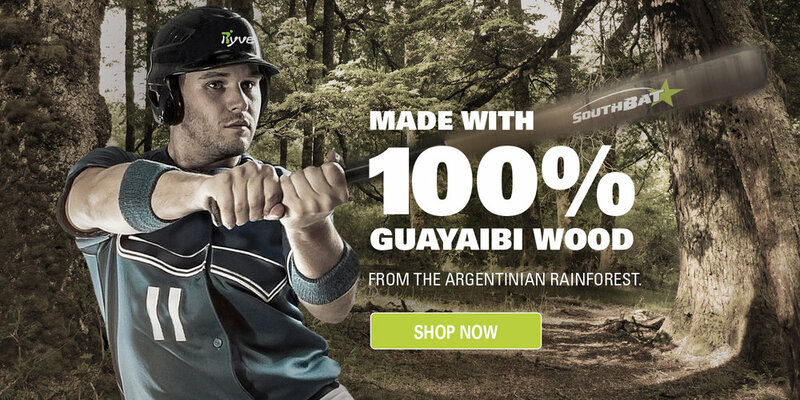 GoGlobal assisted in the initial stages of product development by testing out Southbats with American baseball players and worked with the wood mill to perfect the product. Once an exceptional product was achieved, GoGlobal fully launched the brand in the US. All aspects of digital marketing have taken the brand to where it is today with a special focus on social media and SEO.